David Austin English Garden Roses are becoming more important than ever as cut flowers for floral design. 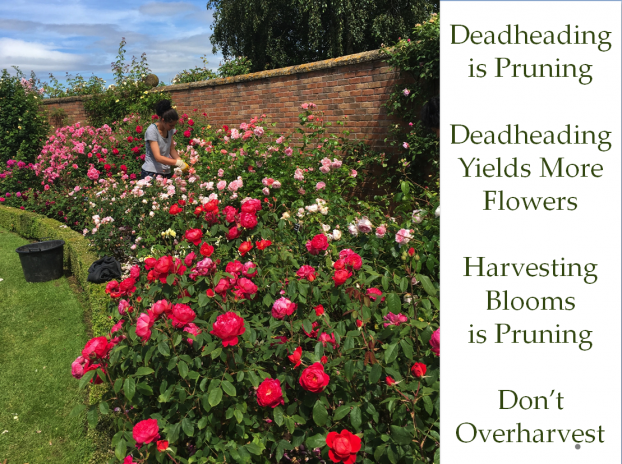 This week we’re continuing to celebrate the success of the third annual American Flowers Week, while also hearing from Rebecca Bull Reed, U.S. 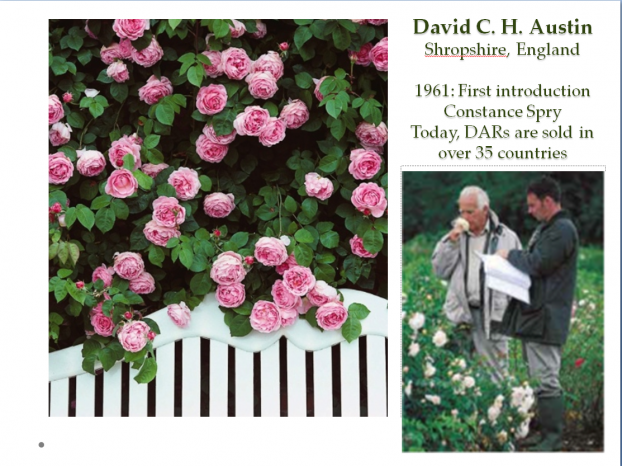 Sales Executive for David Austin Roses, this week’s guest. 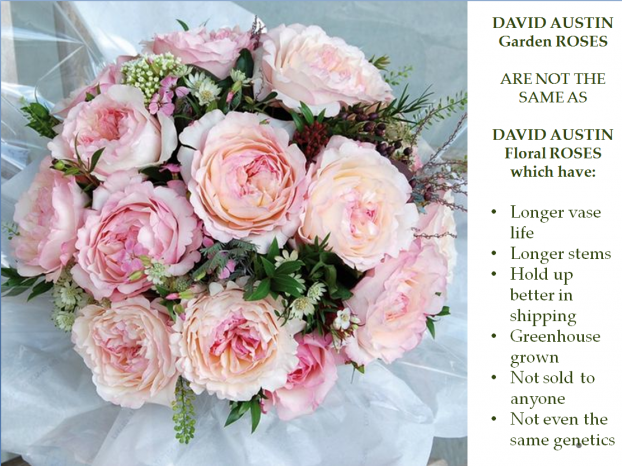 I’m so pleased that Rebecca agreed to lecture on David Austin Garden Roses to the florists and farmers of the Seattle Wholesale Growers Market this past spring. I was able to record Rebecca’s presentation in late April and I’ve been waiting for the perfect time to share it with you. 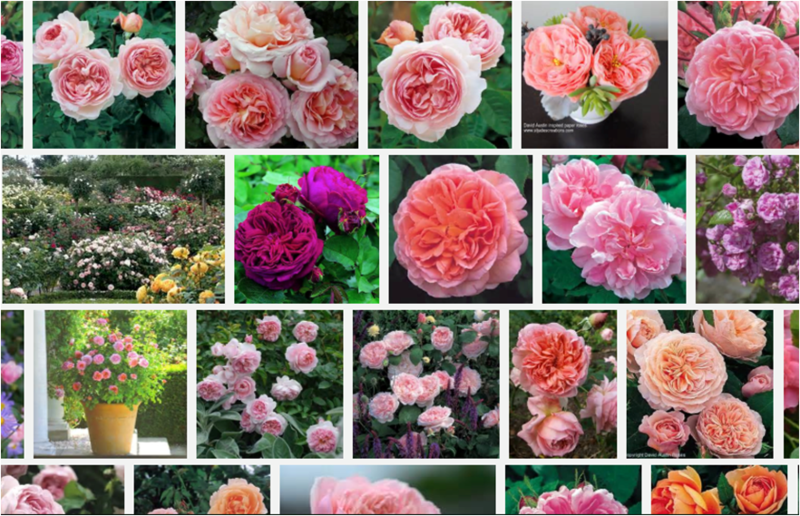 But first, let’s wrap up the news of American Flowers Week! I have new campaign numbers to share — 5 million and counting! That’s the social media impressions generated by YOU and YOUR Instagram & Twitter Posts in the past 30 days!! #AmericanFlowersWeek has exploded — just like fireworks! Thank you to each one who joined in! The Slow Flowers Community has the momentum to effect change in the marketplace, so continue posting and sharing the #slowflowers message every week of the year! Tammy Meyers of First & Bloom outside Seattle created a beautiful styled photo shoot for American Flowers Week. 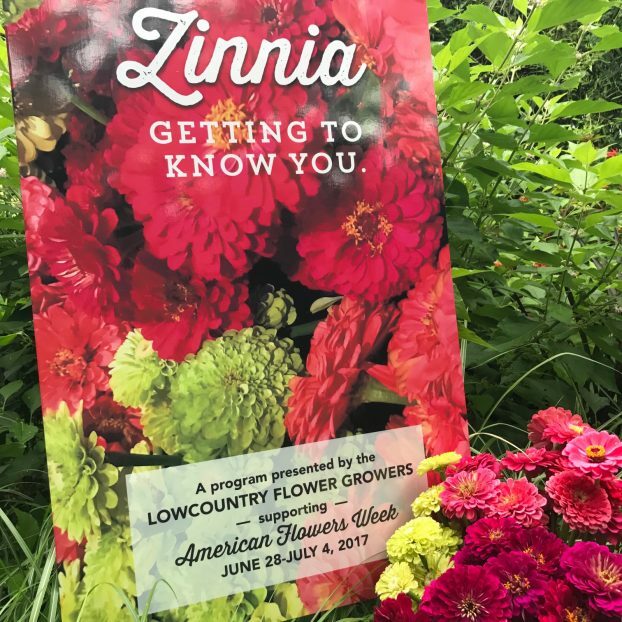 Flower farmers and floral designers threw design, education and arranging parties around the country during American Flowers Week. This signage announced the Zinnia-themed design event staged by the new Lowcountry Flower Growers at a Charleston, S.C.-area farmers market. 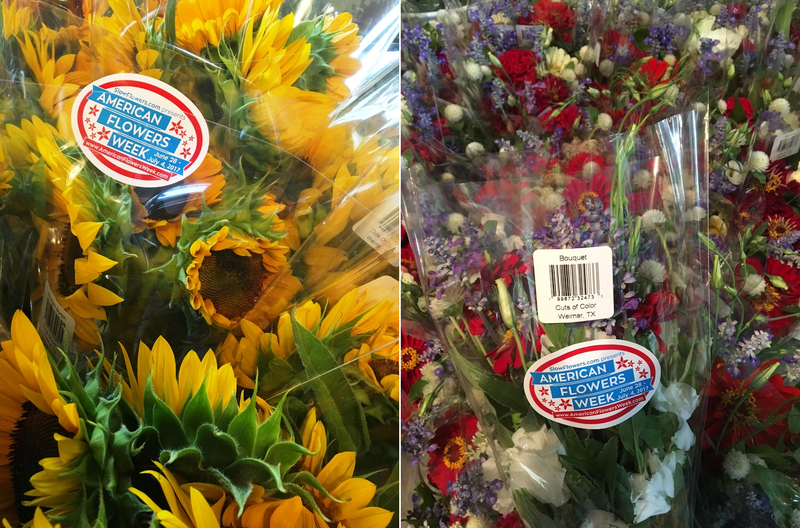 American Flowers Week inspired grocery stores like Town & Country Markets and New Seasons in the Pacific Northwest, Central Market in the Houston area and Whole Foods Markets in the Mid-Atlantic region. 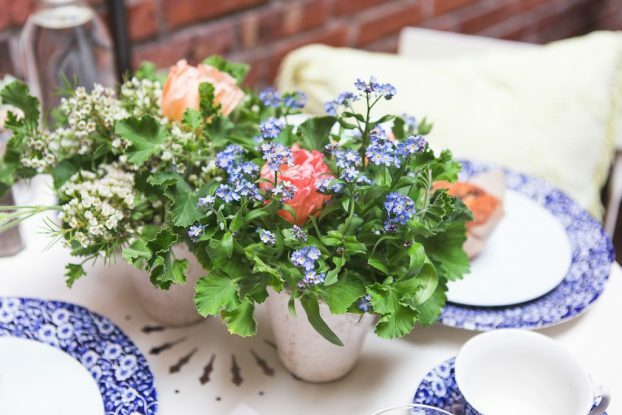 Farmer groups in the Southeast, in Maryland, in New York’s Hudson Valley staged flower arranging parties and partnered with creative florists, continuing to build community and educate floral designers and consumers in their marketplaces. In other places, florists created beautiful styled shoots and designed promotions to benefit charities, like Kathleen Barber of Erika’s Fresh Flowers, whose flowers raised funds for Northwest Battle Buddies, a nonprofit partnering combat veterans with professionally trained dogs. The media paid attention, too, with feature articles appearing in leading trade magazine Florists’ Review and a beautiful spread by Janet Eastman in The Oregonian. 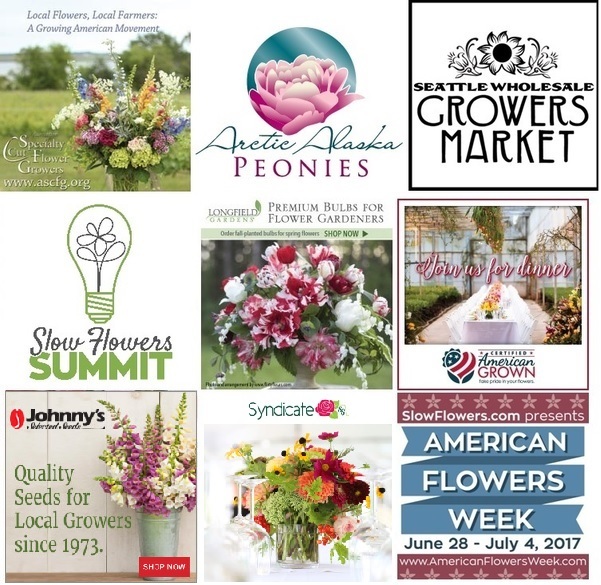 Be sure to check out our show notes and links to posts at AmericanFlowersWeek.com to see beautiful photographs of campaigns, photo shoots, inspired posts and other resources. And stay tuned for next month when we announced plans for 2018 and how you can get involved in the planning for even more exciting ways to promote you, your flower farm and your floral designs! Next up, Rebecca Bull Reed of David Austin Roses. I’ve known Rebecca as a professional friend for years — dating back to 2002, 3 and 4 when I was just getting started with my garden writing career and Rebecca was a garden designer who worked in sales at one of my favorite shops in town called Herban Pottery. 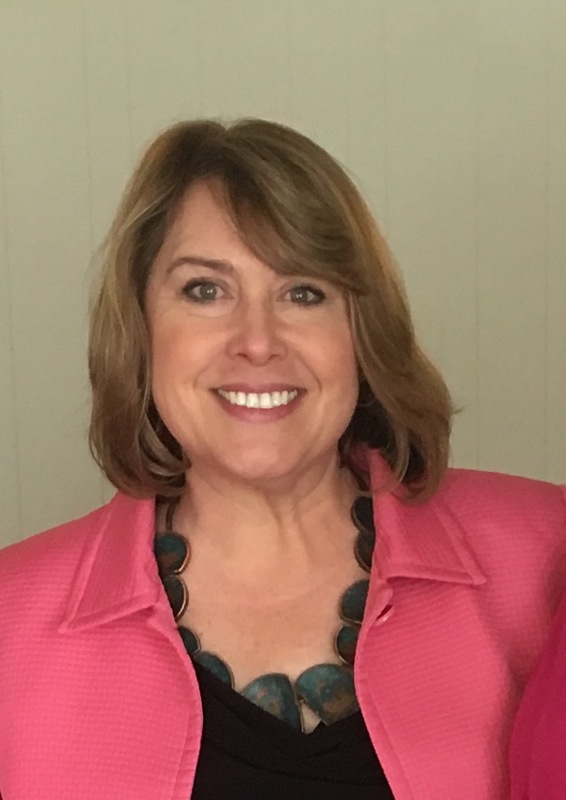 We continued our friendship through the Garden Writers Association after Rebecca moved to the Southeast to join Southern Living Magazine as a garden editor there for nearly a decade. We would see one another at annual GWA symposia and I always wished there was a way to reconnect with her more than once in a while. 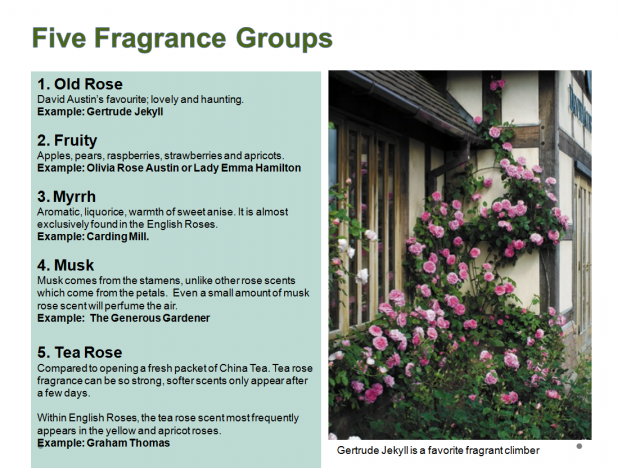 I was so excited when Rebecca returned to the Pacific Northwest in 2014, where she is now based as the US Sales Executive for David Austin Roses. 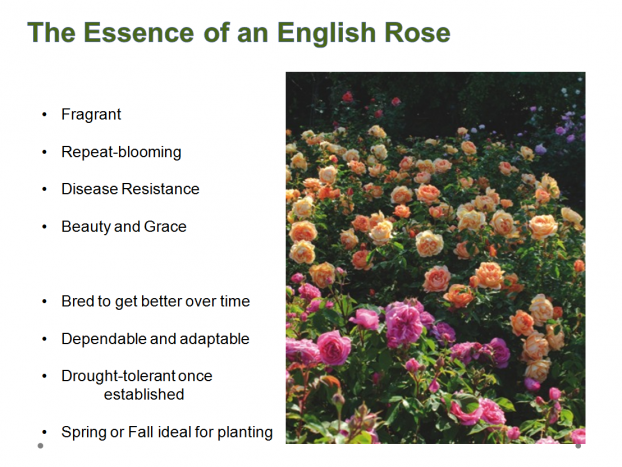 She is an accomplished horticulturist and garden communicator specializing in David Austin English Roses, bare root roses, own root roses, sales, marketing, project management, lifestyle publishing, photo shoot story production, instructional writing, garden design, product promotion, education, and public speaking. I’ve seen so many of the David Austin’s garden roses at the Seattle Wholesale Growers Market, most of which are supplied as cut flowers by Dawn Severin of All My Thyme, a past guest of this podcast. 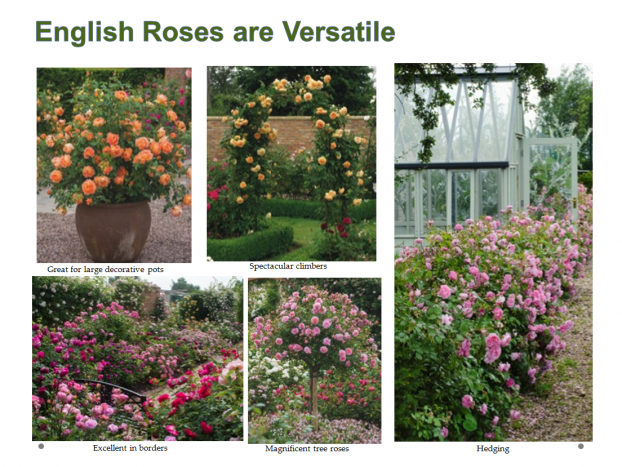 Hearing from Rebecca may make you want to go back and listen to last year’s interview with Dawn — you’ll be inspired to add more David Austin garden roses to your cutting garden or flower farm — and to incorporate these beauties into your floral designs. Rebecca generously shared some of her lecture slides for me to post here. Thanks so much for joining me today. It has been a crazy month and I’m so pleased that you have joined the conversation to hear from leading voices in the Slow Flowers Movement. The Slow Flowers Podcast has been downloaded nearly 210,000 times by listeners like you. Thank you to each one of you for downloading, listening, commenting and sharing. It means so much. 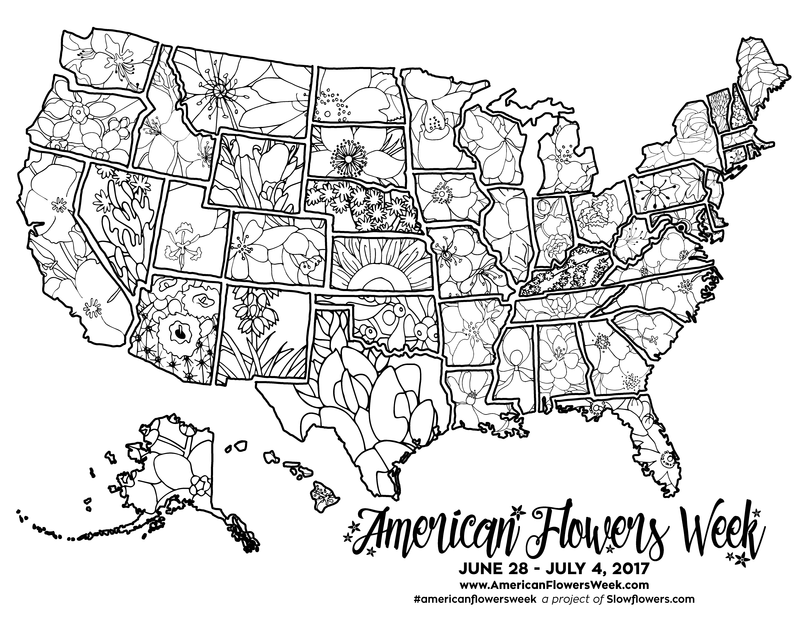 This entry was posted on Wednesday, July 12th, 2017 at 8:48 am	and is filed under American Flowers Week, American Grown, Blog Posts, Creativity, floral design, Flower Farming, Podcast Episodes, SLOW FLOWERS Podcast, Slowflowers.com the Directory of American Flowers. You can follow any responses to this entry through the RSS 2.0 feed. You can leave a response, or trackback from your own site.